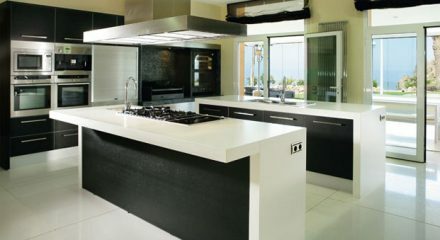 Quartz worktops have become exceedingly popular in recent years, due to their fabulous aesthetics and durability. 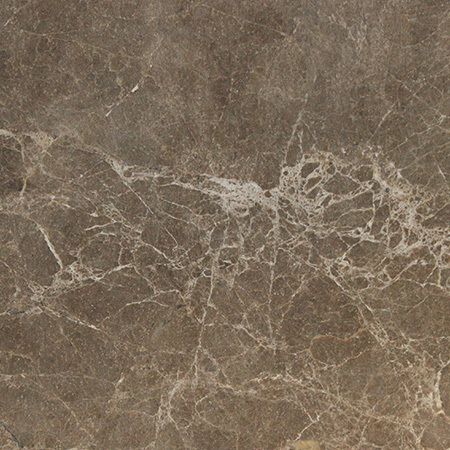 They have the look of natural stone but require a minimal amount of maintenance, which will save you time constantly worrying about your worktop. 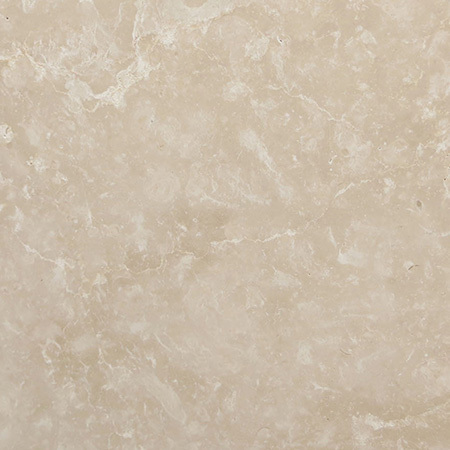 Quartz is the most common mineral in the Earth’s surface, and worktops are made up of 93% natural quartz. There are only three natural minerals harder than quartz – diamond, sapphire and topaz. Quartz is the fourth-hardest natural material known to man, with only diamond, sapphire and topaz being stronger. Quartz worktops are 93% natural quartz and, as you can imagine, this makes the worktop extremely durable, as it is scratch and heat resistant. The quartz worktops also have resin and colours added to ensure you have a quality worktop that needs little care and looks great. 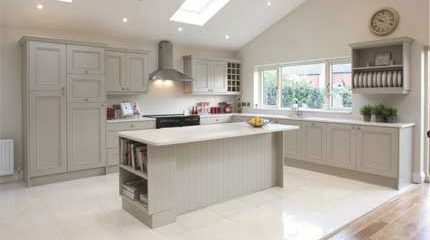 Why Quartz Worktops could be for you? Being man-made, Quartz comes in a huge range of colours and, as it is factory controlled, you can rely on the consistency of colour. 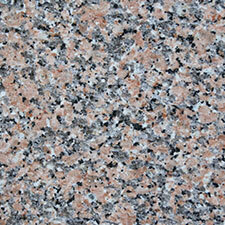 There are mottled as well as single colours available and quartz worktops are available in a number of finishes. We turn Quartz slabs into bespoke-shaped countertops that are honed to accompany your sinks and taps. 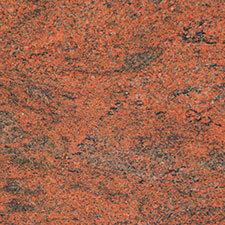 We have also made special countertops for those who are looking to add a bar in their home. Depending on the quartz you choose, it may be possible to match your floor tiles to your worktop so if this is something you want, talk to us and we will advise you. 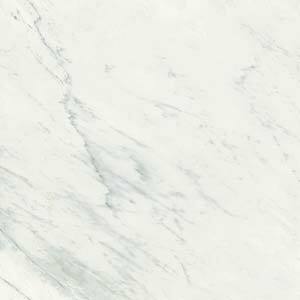 We stock a huge series of bespoke quartz worktops from which you can select yours, and we tailor for all tastes and all budgets. 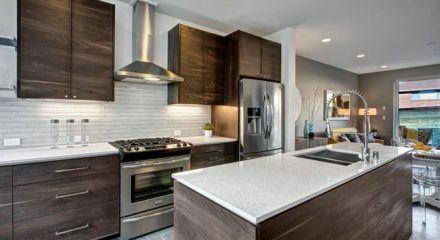 To get an idea of what the pattern and the flecks look like on the countertops, we believe that it would be best if you visit our showroom, as you’ll find it much easier to decide what will work, and we can advise you, supply you with samples and provide you with a quote and more information about the service included. 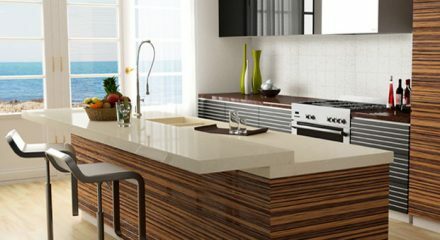 Surrey Marble and Granite work with industry-leading manufactures such as Cosentino and many more approved stockists and manufacturers such as Caesarstone, Okite, Silestone, Arena Stone, Compac, and Cimstone. 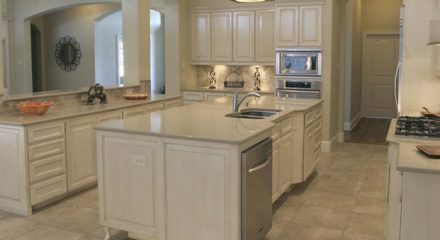 Not only can quartz look extremely similar to granite, it is easy to care for and is extremely hygienic, due to its non-porous nature, which means bacteria that is unable to breed on the surfaces of the countertops. 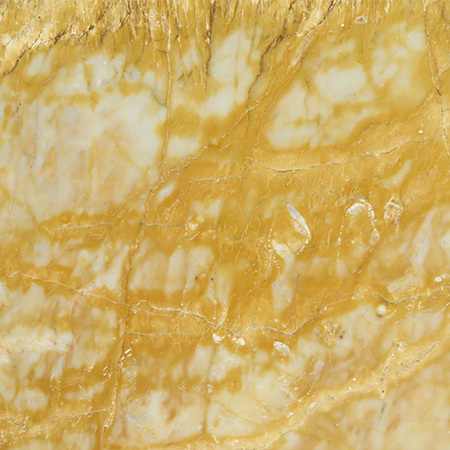 Compared to marble, quartz has a high resistance to abrasive materials such as lemon juice, vinegar, red wine and cooking oil that would affect granite because it is half-porous. 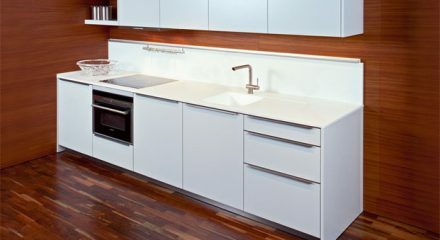 When it comes to cleaning quartz, it requires very little maintenance, in fact it is probably the easiest to keep clean and care for compared to other materials used for kitchen worktops. By simply wiping the worktop with a damp cloth and using another soft cloth to dry will do the job. For any other spills that may dry on work surfaces using a scourer or, in the worst-case scenario, using a sharp knife will remove the spill. Despite what you may think Quartz, will not be affected by scratching and the surface will not be damaged. 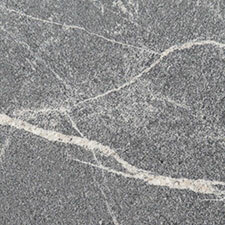 If you are looking for more information regarding how to clean quartz worktops, do not worry. Have a look at our top tips for cleaning quartz. 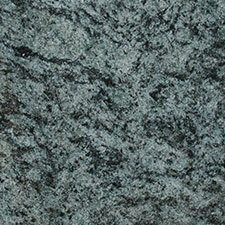 Quartz and granite are two of the toughest natural materials and are excellent choices for kitchen worktops. 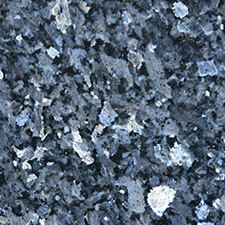 The biggest difference between quartz and granite worktops is the engineering process of the stones. 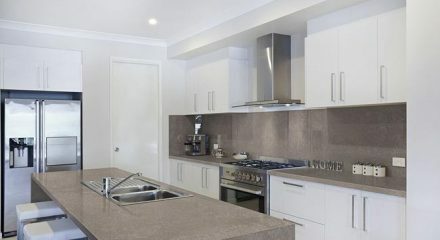 Quartz worktops are man-made, whereas granite worktops are a hundred percent natural. This makes quartz worktops have distinct advantages over granite, in terms of what can be done with them. 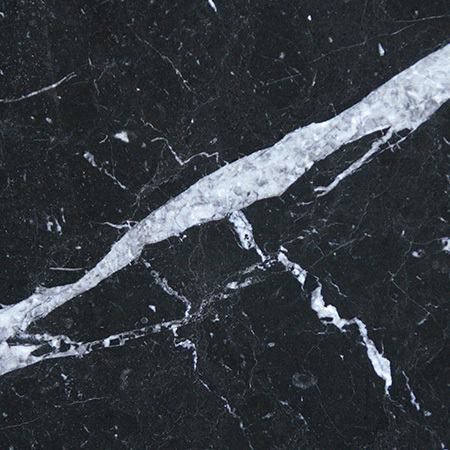 If you would like to know more about the differences between quartz and granite we have put together a guide that you can follow here. 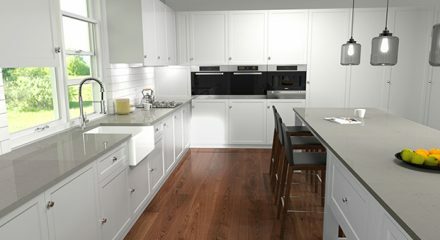 Our services are just not limited to installing worktops, we can provide full kitchen renovations and refurbishments. 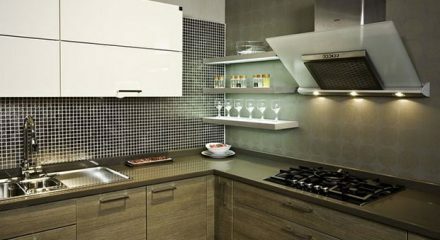 We can source and install cupboards, sinks, taps and any fixing you desire for your kitchen. 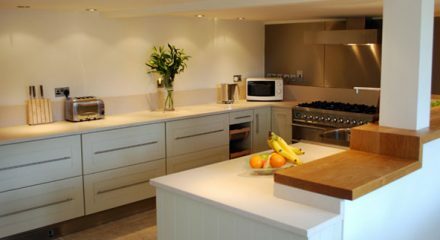 At Surrey Marble and Granite our fitters will not compromise on quality and will ensure you get the kitchen you have always wanted. We provide expert craftsmanship and this is illustrated in the reviews we have received from previous customers. We currently have a 9.9/10 record on checkatrade and this is because all of our team ensure that we match and exceed our customers expectations. Our success is based on direct from quarry pricing, the best quality stone, industry leading service and our customers experiencing a worry free process. If you have any questions about our quartz worktops, please feel free to call us on 01428 651940 or visit our showroom and to speak to our friendly and informative staff at Surrey Marble and Granite.